It's that time of year where many states across the country are dealing with major snow storms with multiple inches of snow. 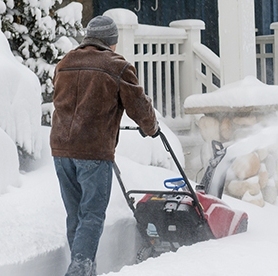 Cleanup of snow in this amount often occurs by using snow blowers. 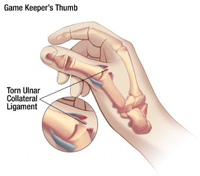 Unfortunately, snow blowers can be the cause of many devastating hand injuries. With the possibility of new clients with snow blower injuries, it is a good time to review care of wounds. Snow blower injuries can be very complex and certainly the most critical component of the injury guides the care in therapy, i.e. 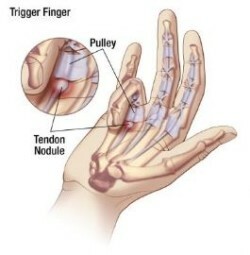 flexor tendon involvement, but most often snow blower injuries present with wounds requiring immediate care. 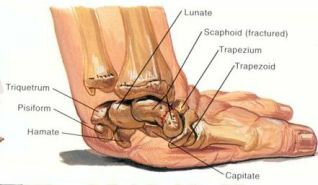 There are a variety of wrist injuries that can occur from a traumatic fall on an outstretched hand. 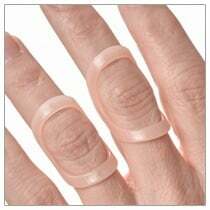 These injuries are termed FOOSH (fall on an outstretched hand) injuries. 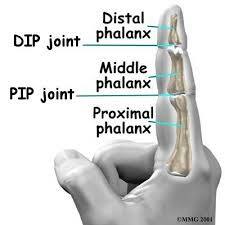 Probably the most well-known FOOSH is a distal radius fracture, which is identified and treated first by a physician. As a health care professional, you may be seeing an increase in referrals for wrist pain from falls this time of year, now may be a good time to review the clinical signs used to find other FOOSH injuries. 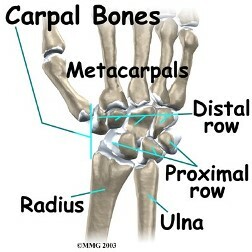 The carpal bones of the wrist make 2 rows of bones, the proximal and distal carpal row. 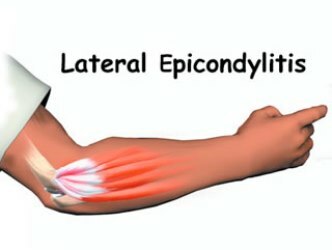 Midcarpal instability (MCI) is related to lack of ligament support between the proximal carpal row and the midcarpal joint (between the 2 rows of bones). 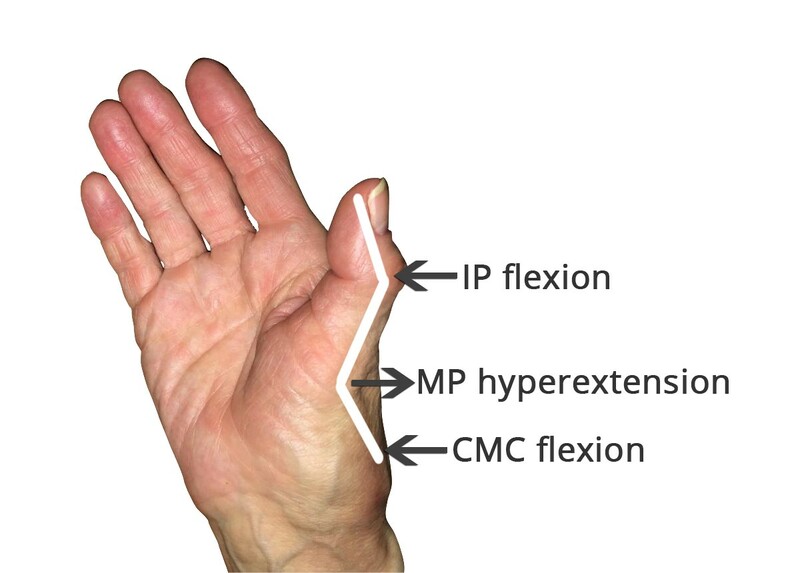 Midcarpal instability is most often of palmar type, but can also be considered dorsal or extrinsic depending on the specific ligament(s) involved in causing the instability.